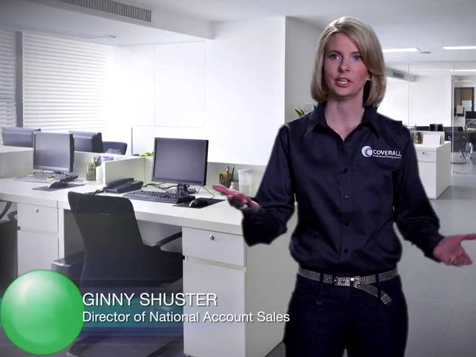 How do I buy a Coverall® Franchise? Coverall is a commercial cleaning franchise. To buy a Coverall franchise $4,000 in liquid capital with a total investment of $16,508 - $51,465 is necessary. To buy a Coverall Franchise it takes just 4 to 8 weeks on average, and Coverall provides owners with information and all the basics of running the business, including local franchisee support and technical training in every Market. Coverall is a leading franchised brand in the commercial cleaning industry and one of the most respected franchisors of professional office cleaning companies focused on killing germs, removing soil and helping to create cleaner, healthier work environments. We help people start their own franchised businesses using the Coverall® brand, and processes, so they may deliver excellent commercial cleaning services to their customers. Coverall began in 1985 as a three-person company headquartered in San Diego, California and now supports more than 8,000 Franchised Businesses in 90 markets across the United States and Internationally. Those independently owned and operated franchised businesses and their employees professionally clean over two million square feet of commercial office space every day. Open Coverall® in any of these available states: CA, FL, GA, HI, IL, LA, MI, NE, NV, NJ, NY, OH, OR, PA, SC, TX, UT, VA, WI, DC. With Coverall, becoming your own boss is easier than you might think, no experience necessary, and financing is available! Our Initial Training Program emphasizes franchised business operations and professional commercial cleaning tools and techniques, helping prepare you to run your business. 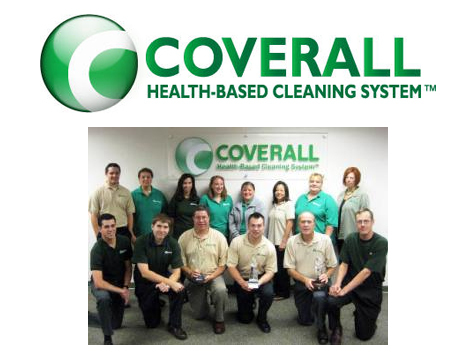 The Coverall® Program sets the bar higher for healthy cleaning and differentiates Coverall franchised businesses from traditional janitorial service providers in the market. Coverall provides local franchisee support and exceptional business and technical training to franchisees through our Support Centers in every market. Start your franchised business with the leader in healthier office cleaning! "After 15 years in business, my wife and I look back at the moment we realized we could do this, and laugh to ourselves - we did it!" "It was a challenge in the beginning, but the Coverall Support Center has been extremely helpful over the years." "You have the support behind your business and Coverall really does stand by the Franchised Business Owner. You aren't alone in this and don't have to start from scratch." Adam Schoenfeld and Sebastian Pica, owners of Metro Cleaning Solutions, Inc.